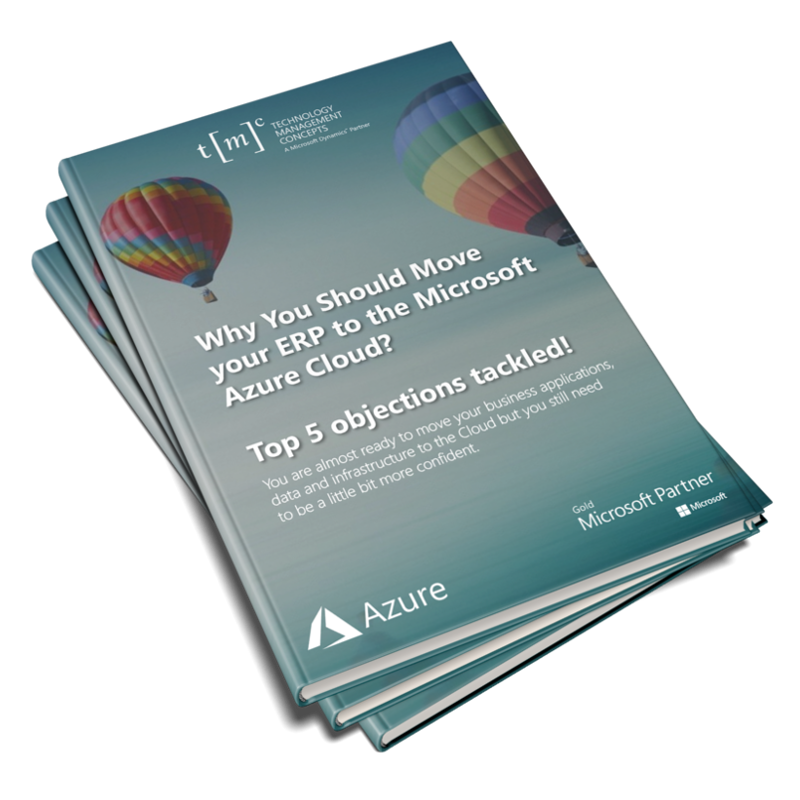 Why Should You Move Your ERP System to the Microsoft Azure Cloud? You are almost ready to move your business applications, data and infrastructure to the Cloud but you still need to be a little bit more confident. These 4 pillars represent the main value proposition for what differentiates Azure from the competition. Those are the reason why customers choose Microsoft, because of the unique value that we provide in a productive, hybrid, intelligent, and trusted cloud.